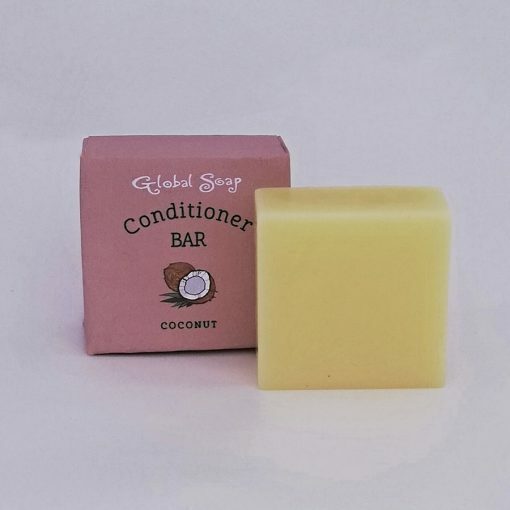 Home / Conditioner Bar / Buy 2 Conditioner Bars for $32! Buy 2 Conditioner Bars for $32! 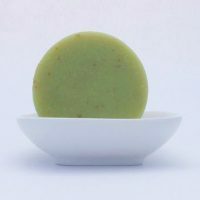 Solid conditioner bars to hydrate, moisturise and strengthen your hair. Packed with naturally derived goodness. 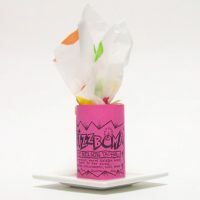 Ingredients: BTMS-25, Cocoa Butter, Cetyl Alcohol, Vegetable Glycerin, Hydrolysed Wheat Protein, Cococaprylate, Provitamin B5, Geogard 221, Mica & Bergamot Essential Oil (Bergamot Bar), Carrot Oil & Orange Essential Oil (Orange Bar), Coconut Fragrant Oil (Coconut Bar). Our solid conditioner bars are 100% concentrated and are equivalent to 3 or more bottles of liquid conditioner. Each bar is 50 grams. 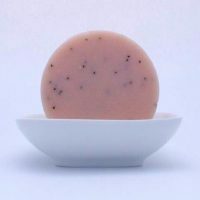 Our solid conditioner bars are 100% concentrated and are equivalent to 2 or more bottles of liquid conditioner.